Craig K. Manscill has been a religious educator for more than 25 years with the Church Educational System and the Department of Church History and Doctrine at BYU. He received his undergraduate degree at Weber State College and his master's and PhD from BYU. 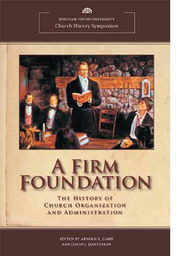 His areas of expertise include nineteenth-century Church history and presidents of the Church. Brother Manscill is married to Jana Hancey. They have eight children. 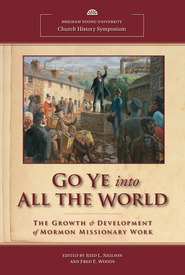 Brian D. Reeves received a BA from Utah State University and an MA from Brigham Young University. 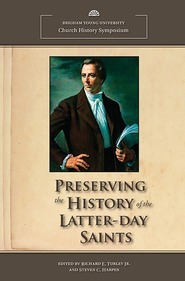 He has been employed in the LDS Church History Department as a historical researcher. He is marred to the former Ilean Metge. They are the parents of five children and grandparents to five grandsons. Guy L. Dorius is an associate teaching professor in the Department of Church History and Doctrine at Brigham Young University, and he holds a PhD in family studies. 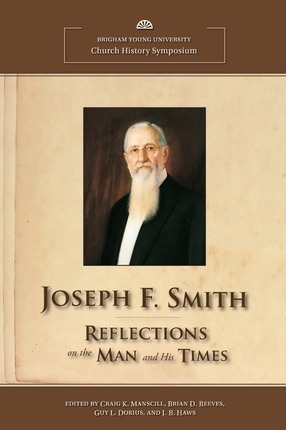 He has authored articles and edited volumes on LDS doctrine, history, and family life. 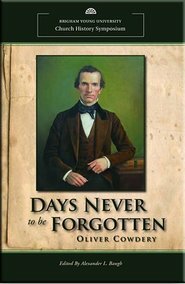 He has specifically researched the history of the Church in Kirtland, Ohio, and the development of the Doctrine and Covenants, with keen interest in the restoration of the gospel through Joseph Smith. He and his wife, Vicki, have 7 children. They live in Pleasant Grove, Utah. J.B. Haws is an assistant professor in the Department of Church History and Doctrine at Brigham Young University. He has a PhD in American History from the University of Utah, and he is the author of The Mormon Image in the American Mind: Fifty Years of Public Perception. He and his wife, Laura, live in Provo with three sons and a daughter. Steven C. Harper, Richard E. Turley, Jr.